In today’s culture of ever-growing startups, Social Media has become one of the most important places that every entrepreneur is trying to be successful. For example, Instagram has become not only a great platform for bloggers and influencers, but also for various types of businesses and corporations as well. Nowadays, with the help of various marketing campaigns, it has become easier for companies to reach out to a wider audience, and promote their services and products. 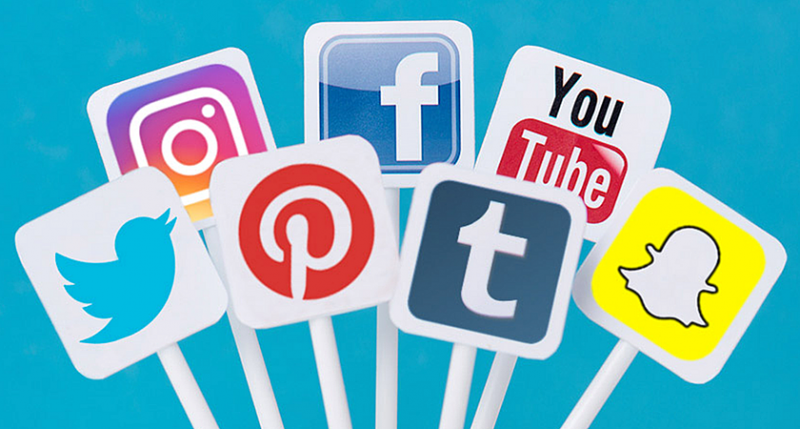 Therefore, without further ado, let’s jump into the useful tips and tricks that will help you use the social media platform effectively. If you’re planning to post something on Instagram or Twitter or Facebook, it is very necessary that your content has some meaning behind it. This will also help with your marketing strategies as well. If you’re posting constantly on Twitter, be sure to add some good looking pictures, and sometimes video as well. This will help your posts look very attractive and will prevent the posts from getting monotonous over time, to the readers. A post with a picture will not mean anything if there’s not a good caption. Make sure to give the caption in such a way that, it will motivate the readers to actually click on the post and read the whole content. There is a reason why there are hashtags. They help you to discover new people or customers, and thus actually broaden your reach. But, too much usage of hashtags can make your post being marked as spam by Instagram, and push further below the discoverability list. It can also become annoying for the reader as well. So, be sure to use just 3-4 meaningful tags only. Make sure to tag the right audience, because it is very much necessary. Tagging people will help your post become visible to their followers as well, thereby bringing them to your own feed as well. Adding location will help other people nearby, discover your business, be it hotels or restaurants, or any other. Adding location will help to show your lifestyle to people, who like to find common things between you and them. It is very much necessary to always respond to comments on your pages or posts. This will help you to strike a conversation between them and you, and thus help in retaining your audience as well. The bio or the about section should contain your description, in almost as realistic fashion as possible. Try to be creative and it is recommended to not copy from others. Always make sure that you target the audience that you are serving towards. If you’re serving in the fashion department, you should make sure that your target audience is all about fashion. It should not contain the audience of another department, like automobiles. Your audience will be interested in your posts, as long as you keep posting, and continuing delivering your content. So, be it any picture or any throwback posts, you should never stop posting. Therefore, it can be easily seen that managing social media can be very easy and effective if you can follow the above tips and tricks. Using social media in the best way possible will really help you gain and improve your overall fan base. Lots of Social Media Jobs available online as well to earn some part time income so you can try that too.